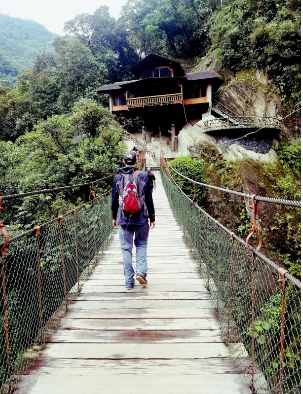 The Waterfall Route is a series of 7 different waterfalls along the way, ending with Pailon del Diablo (the Devil’s Cauldron), a world famous series of three waterfalls set in a beautiful gorge. If you’ve brave (and flexible!) you can clamber through a series of smaller staircases (aka tunnels – we had to crouch to get through!) to get very close to the top of the falls for a more up close view. 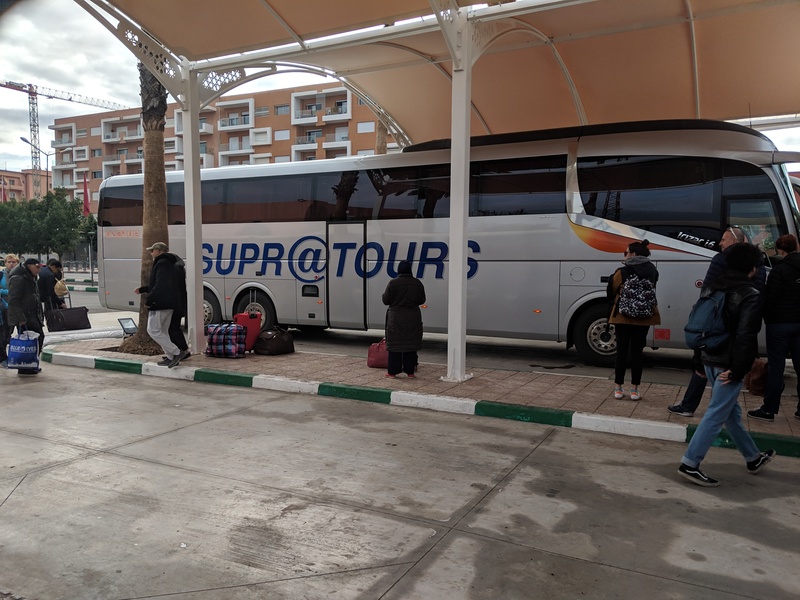 How we spent a week in Portugal to see a variety of scenery and activities. Been to Vegas before and looking for something new? Or perhaps you’re tempted by a cheap flight but not sure if it’s up your alley? 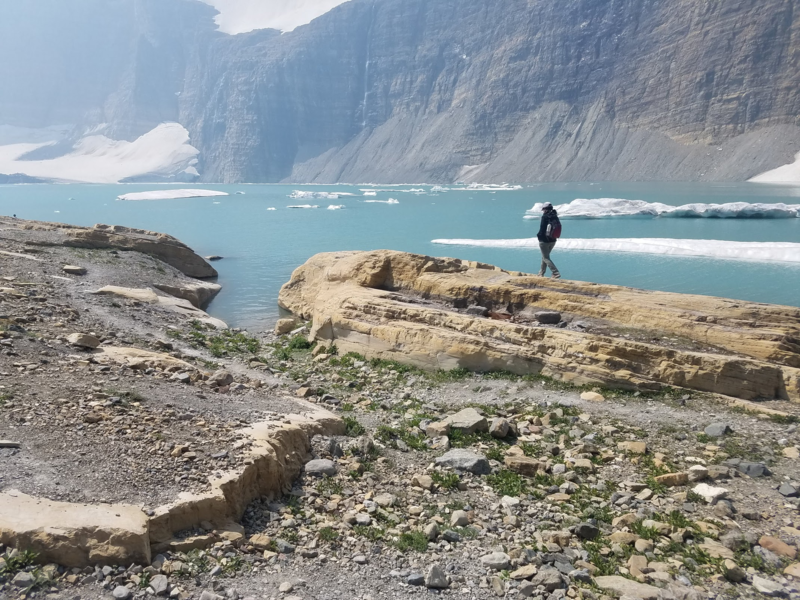 On a recent trip to see a friend, we took advantage of a few off-strip opportunities that you may want to consider on your next trip! New Orleans far exceeded our expectations, and we certainly had a wonderful long weekend there. 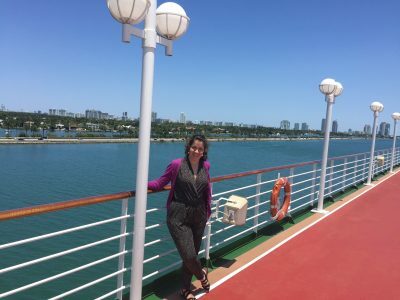 The people-watching, the joie de vivre, the delicious food, stunning old architecture, historical plantations, and complete differentness from any other city we’ve visited in the USA makes New Orleans a great destination if you’d like a weekend getaway! 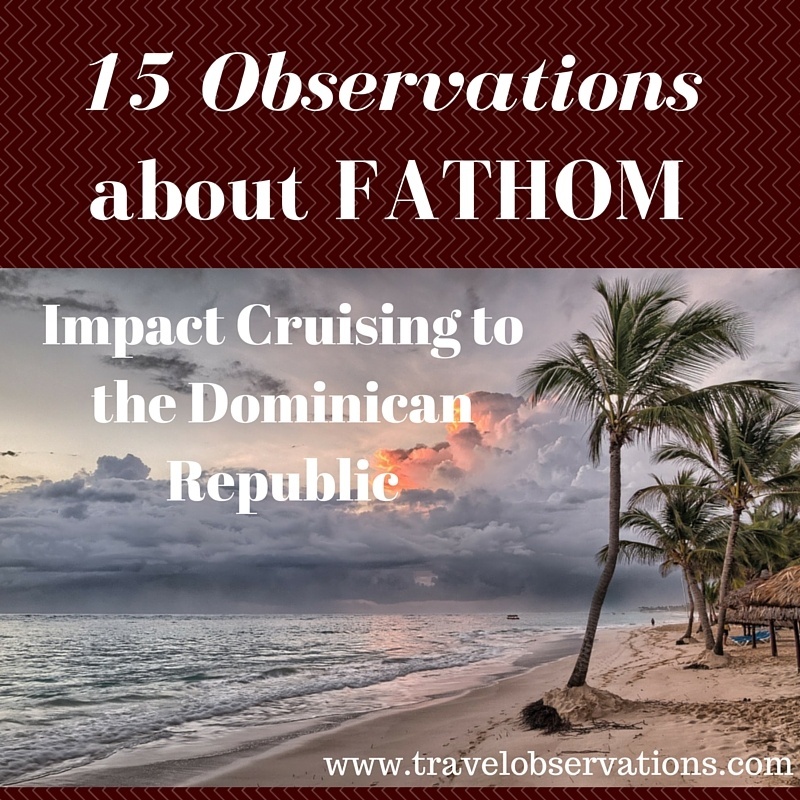 An overall description of tips and observations about the impact activities onboard Fathom’s cruise to the Dominican Republic. 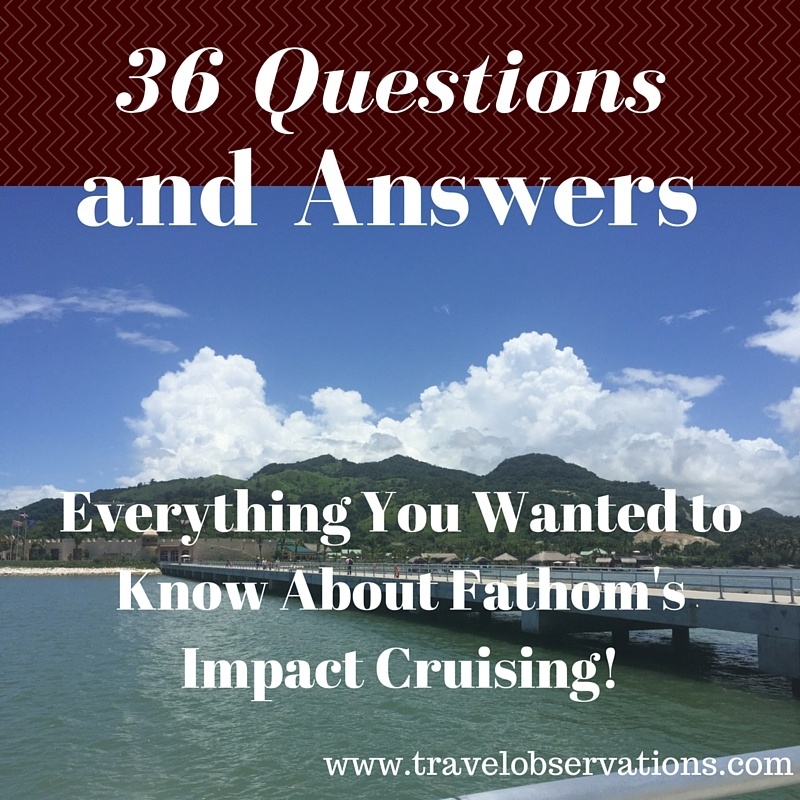 Your guide to the most commonly frequently asked questions about Fathom’s impact cruise to the Dominican Republic!